We once again have the best Chefs in the Okanagan preparing your meal. With a dedicated Chef per course, you’ll receive highly personal service and a meal of extraordinary quality. Justin Best began his formal culinary training in St. Andrew’s, New Brunswick in 1998. Chef Best completed his Red Seal while working at the Ottawa Marriot before making the move west with his new family. While living in Banff, he spent time at the well-known establishments of the area, including the Fairmont Banff Springs, and the Rimrock Resort. Chef Best has resided in Kelowna since 2010 and completed his Certified Chef de Cuisine designation while at the famous Hotel Eldorado. When the Nixon family sold the hotel, Chef Best joined Kyle and Carolyn Nixon in opening what has become a local hotspot, BNA Brewing Co. & Eatery. As Executive Chef at BNA, Justin brings his unique fusion of flavours to a menu that is like no other. Since opening in 2015, Chef Best has solidified the culinary portion of this local microbrewery in its position amongst the best in the city, winning many local awards. 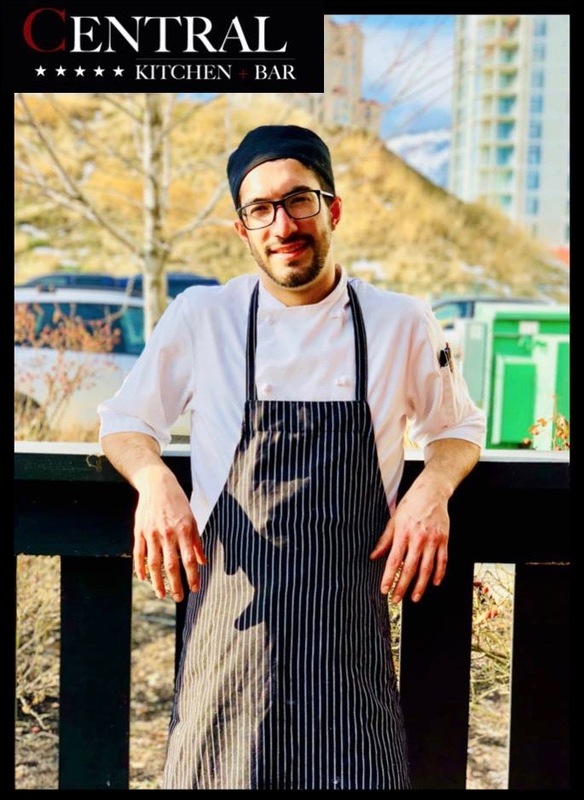 Chef Daniel became Executive Chef at the Grand Okanagan Resort this past January. He joins the Delta team from the Ritz Carlton Toronto where he served as Executive Chef for the previous year. 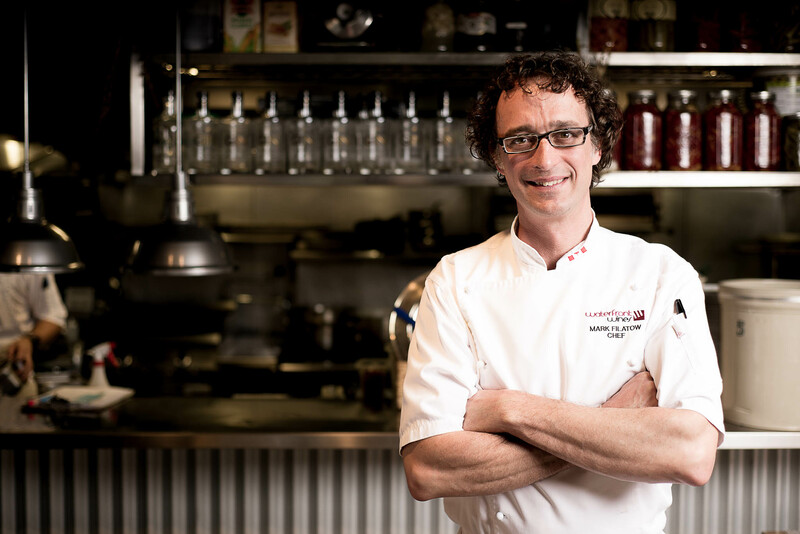 Chef Daniel’s passion for cooking began at the early age of 12 in Ontario. He left for Victoria, BC when he was 18, where he apprenticed at the Fairmont Empress and the Delta Victoria Ocean Pointe. Chef graduated with honors from Camosun College in Victoria, then packed his bags to work and compete internationally. Chef Daniel was the first Canadian Chef to bring home a gold medal from the prestigious Chaine des Rotisseurs Jeune Chef Concours in 2006. He has since won many awards and also holds a place with Team Canada in the 2019 Bocuse d’Or international competition. 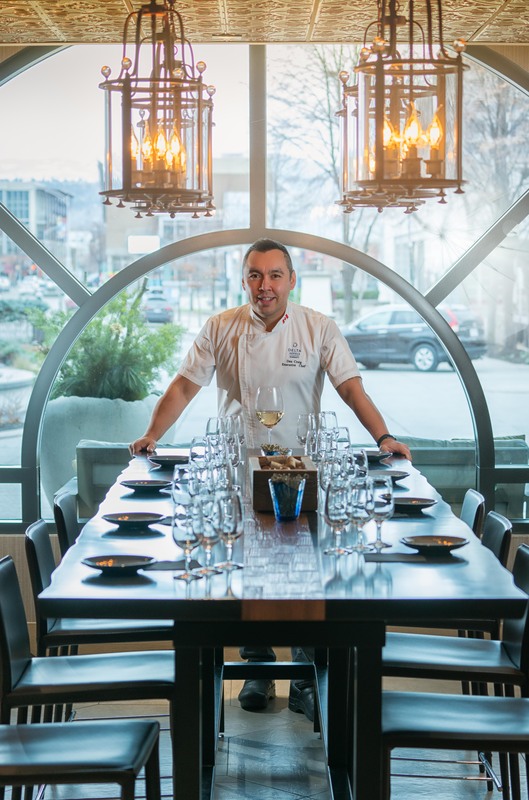 With over twenty years of experience, Mark Filatow represents the pinnacle of culinary excellence and is the driving force behind Waterfront Restaurant and Wine Bar. 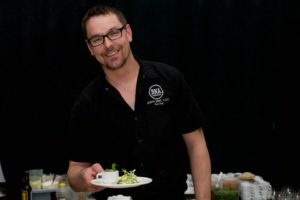 After graduating with honours from the Dubrulle Culinary Institute, Mark honed his culinary skills at some of the most prestigious restaurants in BC including Tofino’s Wickaninnish Inn, Vancouver’s Bishops and Diva at the Met and Kelowna’s Fresco Restaurant. In 2001 Mark was accepted into the coveted Sommelier Guild, making him one of the only chefs in Canada with this level of skill in food and wine pairing. 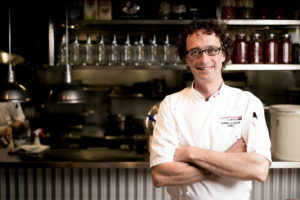 With a continual stream of industry accolades from Vancouver Magazine, The Calgary Herald, San Francisco Chronicle, Eat Magazine and more, Mark still manages to keep his feet on the ground… and in the kitchen as Executive Chef/Sommelier of Waterfront Restaurant as well as Waterfront Café & Catering. 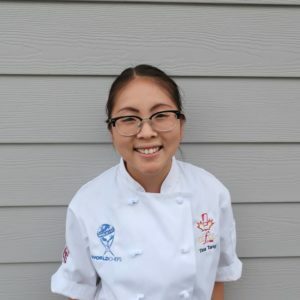 Tina Tang, originally from Vancouver Island, now residing in Lake Country is the Pastry Chef at Predator Ridge Golf Resort in Vernon. Tina moved to the Okanagan in 2013. Tina is currently on Culinary Team British Columbia, where they will be representing our province at the IKA Culinary Olympics in 2020 in Germany. Tina is an active member of the CCFCC Okanagan Chefs Association and was recently the first woman to be awarded Okanagan Chef of the Year and the second (and youngest) to be awarded Western Chef of the Year. During her spare time, she loves spending time outside exploring what the Okanagan has to offer. This will be Tina’s 3rd Heart of Gold event. he wanted to move home and take a more creative career step forward by joining Central Kitchen + Bar. Sina’s passion for producing a quality product while simultaneously developing great talent in the kitchen has made him the perfect fit at Central Kitchen + Bar in Kelowna. With Central’s continued focus on creativity, personality, and hospitality, it’s no wonder that they are winners of the Best Employer in BC at the 2017 Small Business BC Awards and locally won gold in the Best Burger and Best Employer category for both 2017 and 2018.